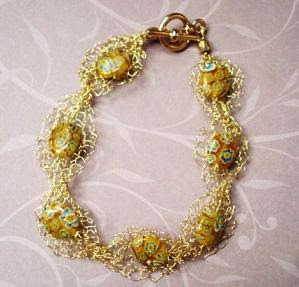 This was Bernadette's very first attempt at wire crochet at a recent workshop. She chose brown square mother of pearl tiles as well as amber chips. 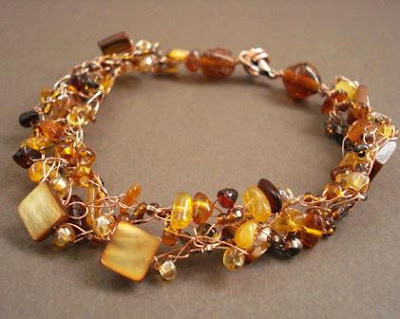 Those amber chips were small so Bernadette found she took an awful long time to string them on the copper wire. As you can see, it was well worth the effort for it is a lovely creation! Every crochet bracelet turns out so differently because the beads used are not the same. This form of wire crochet with braiding is an easy technique even if you've never done yarn crochet before. 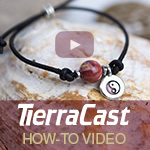 Here is a video tutorial for a wire crochet necklace which shows you how it is done. 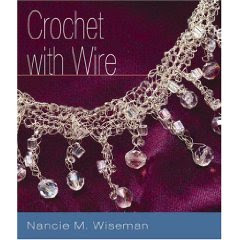 If you are willing to learn more wire crochet and knit techniques, there are books on the subject. One is Nancie Wisemen's Crochet with Wire. Kate Pullen's Wire Jewellery: 25 Crochet and Knit Wire Designs to Make is also another book to explore techniques borrowed from another medium. The projects featured utilise actual crochet and knit stitches. 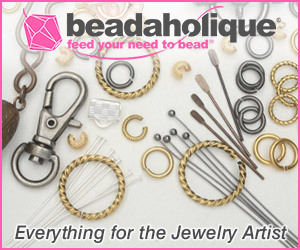 The resulting somewhat irregular look of wire jewelry may not appeal to everyone. But if you like funky, go for it! I find knitting with fine wire rather "scratchy" compared to wool knitting. It must be the clash of metal wire on my stainless steel knitting needles. I honestly cannot do two projects in a row because it would grate my teeth to do so! Lovely. I haven't tried wire crochet or knitting yet. Maybe over the winter I can give it a try. Nice work. It looks so pretty. I'm not going to try it however. While on vacation I tried wire Kumihimo. Now I usually have patience but, it ended up a wire mess in the trash. Scratchy, yes, hard to manipulate, yes. Having said all that I really may try again because it is so pretty. Oh, yeah. I'm going to learn this. 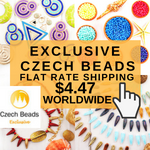 I am an avid crocheter who loves to make jewelry. Like the perfect marriage.... this is a match made in Heaven. I'll let you know how it works for me. Absolutely gorgeous. 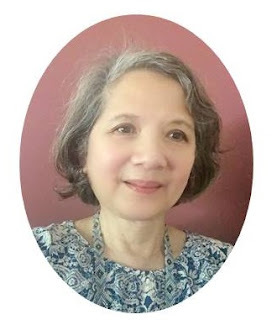 I love to crochet and knit. I never thought of combining it with my jewelry making. I am just starting on putting beads into my wire wrap. Thanks a million for a great idea. Glad it helped. I just visited. 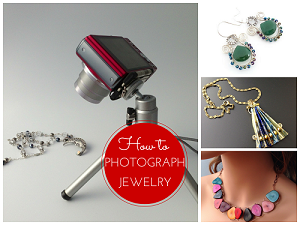 You do make pretty jewelry! Very nice. Hard to believe it was Bernadette's first attempt at crocheting wire. I have never tried crocheting with wire, but after watching the video, it looks so easy, and its so pretty. I'm going to have to give it a try. 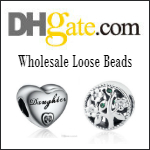 The bead and single chain style of wire crochet is the easiest. Try learning to crochet other stitches with yarn first before moving on to experimenting with wire. Perhaps after you start with this, you can try out other crochet stitches! I came to this post from your recent wire crochet post, Pearl, and oh, my.... such a blast from the past! Wire knitting was one of the first things I learned in jewellery making all those years ago. Oh, the memories! I was so in love with this technique. I'm going to have to see if I can find those bangles now. It is amazing how we go back to the techniques we tried! !